Welcome to the website of professional photographer Simon Hadley. 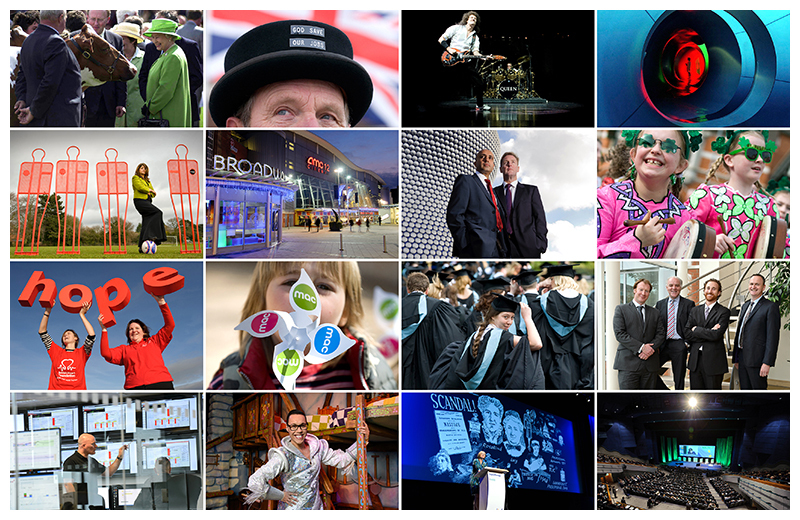 Providing a high quality photographic service for a wide range of editorial, corporate & business clients. Specialising in creative press, pr & corporate photography (including conferences & events, portraits, features, education, theatre & the arts) and architectural photography (site progress, finished projects, buildings, interiors, exteriors, retail & construction). With over 20 years experience as a professional photographer quality results are delivered on time and to brief. Based near Birmingham in the heart of the West Midlands, with easy access to Birmingham, Worcestershire, Warwickshire and Gloucestershire.